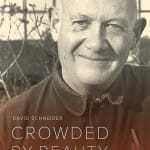 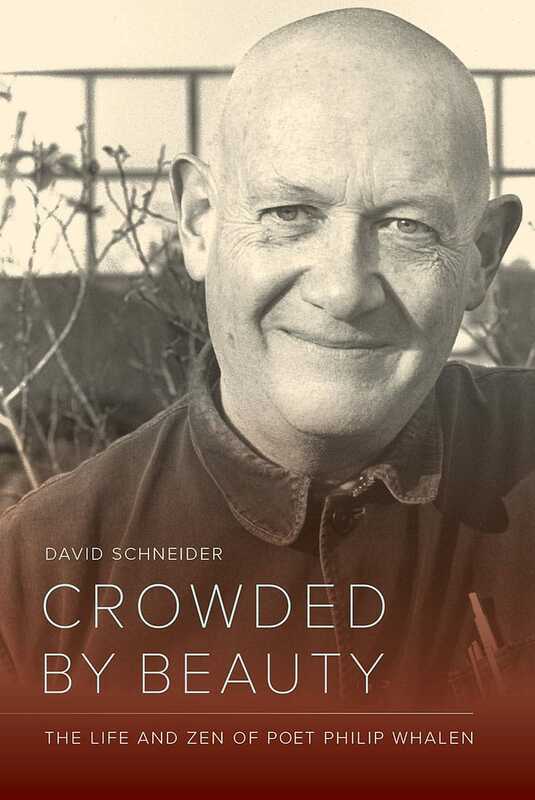 "Crowded by Beauty: The Life and Zen of Poet Philip Whalen"
Steve Silberman reviews “Crowded by Beauty: The Life and Zen of Poet Philip Whalen,” by David Schneider. 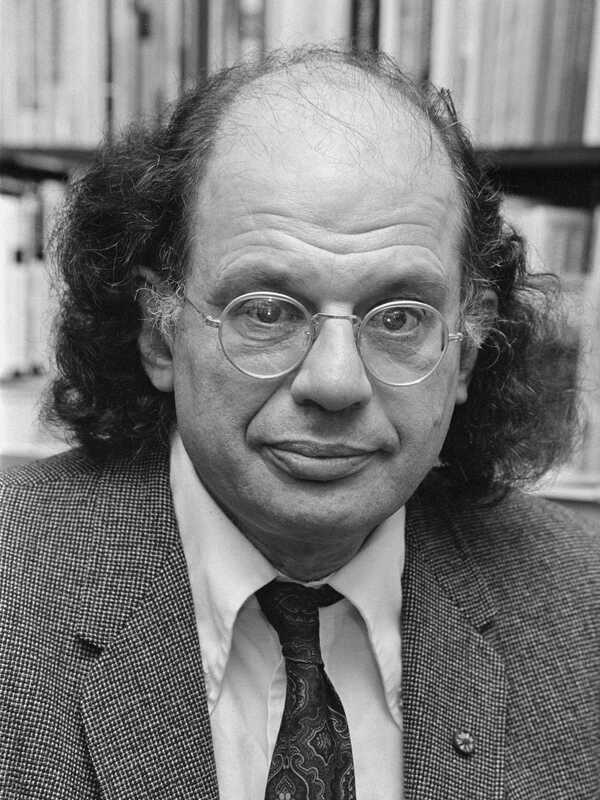 "Allen Ginsberg 1979" by Dijk, Hans van / Anefo - < a> Dutch National Archives, The Hague, Fotocollectie Algemeen Nederlands Persbureau (ANEFO), 1945-1989. 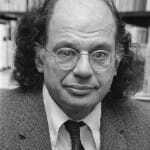 The spiritual autobiography of Allen Ginsberg, narrating his journey from Blake to the Buddha. 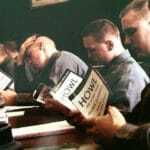 British writer Stephen Mooney says we need the Beats’ example of resistance to oppressive conformity more than ever.